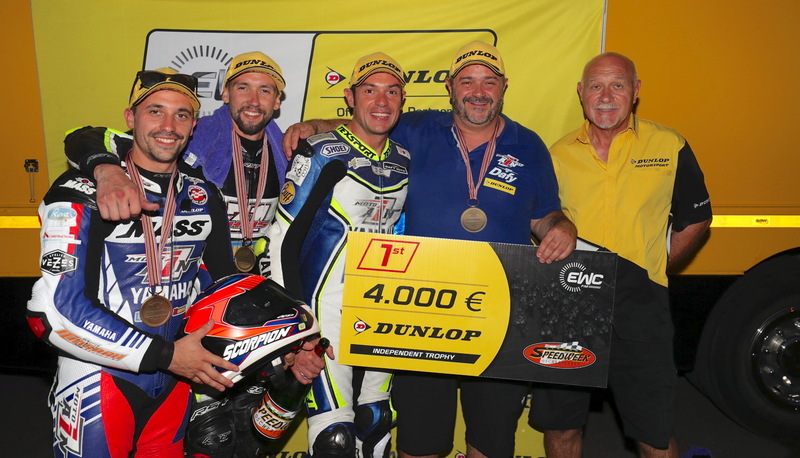 Starteam PAM-Racing won the EWC Dunlop Independent Trophy for the first time at the Oschersleben 8 Hours, ahead of Le Mans victor AM Moto Racing Compétition and Tati Team Beaujolais Racing, the trophy winner in Portugal. Starteam PAM-Racing’s win netted them prize money of €10,000. Starting from 23rd on the grid, Starteam PAM-Racing ran a superb race to finish 8th at Oschersleben. Riding the Suzuki #67, Kevin Longearet, Jonathan Hardt and Sébastien Gérard fought hard from start to finish to win the EWC Dunlop Independent Trophy (thereby pocketing €10,000 worth of prize money), and claim the second step of the Superstock podium. AM Moto Racing Compétition completed the race on the same lap as Starteam PAM-Racing. The Kawasaki #3’s riders Jonathan Goetschy, Jimmy Maccio and Kevin Denis picked up a prize of €7,000 as runner-up of the EWC Dunlop Independent Trophy, and were third in Superstock. Tati Team Beaujolais Racing started the race from the 22nd spot on the grid and dominated the battle for the EWC Dunlop Independent Trophy for the best part of the race. 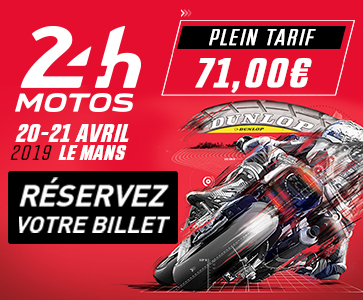 But Julien Enjolras, Dylan Buisson and Hugo Clere were slowed down by a headlight problem on their Kawasaki #4 and could not make it to the Superstock podium. 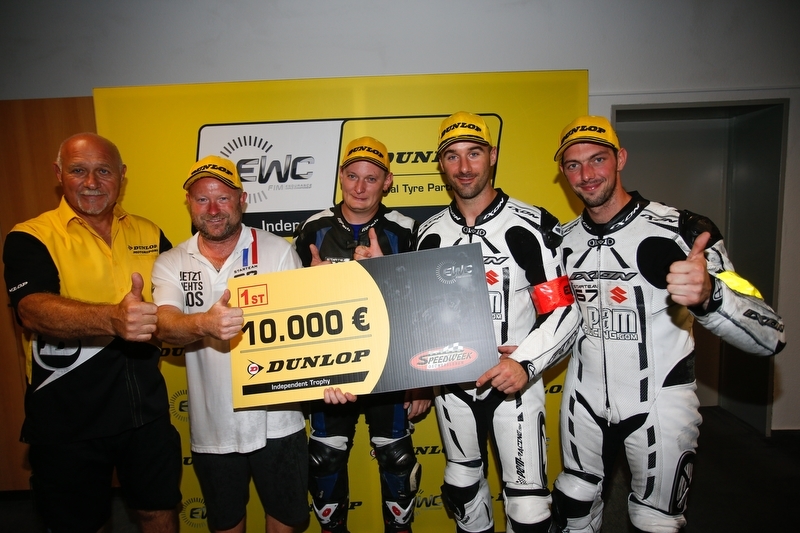 They did however snap up the €6,000 prize awarded to the second runner-up in the EWC Dunlop Independent Trophy. Three other teams – Ecurie ChronoSport, Aprilia Grebenstein and Slider Endurance – also won EWC Dunlop Independent Trophy prizes at Oschersleben. 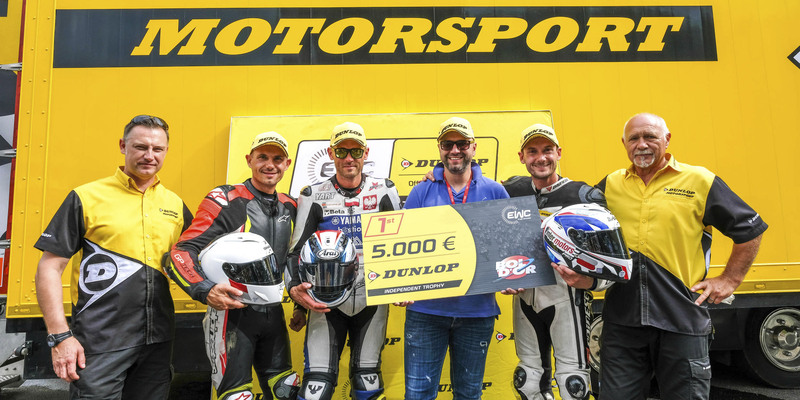 The EWC Dunlop Independent Trophy was created this season by Eurosport Events, the local promoters of each FIM EWC race and tyre manufacturer Dunlop to support Dunlop-shod private teams with no factory backing.